Search the cheapest homes for sale in Cambridge, MD, as well as find cheapest land for sale in Cambridge, MD – with our comprehensive nationwide database of real listings that includes cheap foreclosed homes in Cambridge, MD. 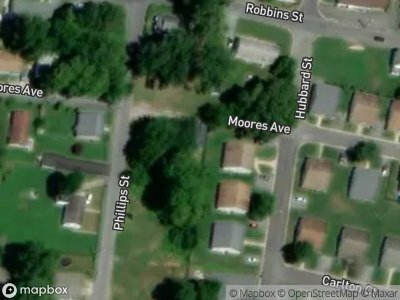 Whether it's cheap mountain land for sale or cheap beachfront homes for sale, Foreclosure.com has compiled the best places to buy a house in Cambridge, MD for the lowest possible price – land for sale in Cambridge, MD for under 5,000 dollars and land for sale in Cambridge, MD for as cheap as $100 per-acre! Click on a nearby city and/or county below to begin searching for the cheapest properties and land for sale in your area right now to see for yourself. Settled by English colonists in 1684, Cambridge is one of the oldest colonial cities in Maryland. At the time of English colonization, the Algonquian-speaking Choptank Indians were already living along the river of the same name. During the colonial years, the English colonists developed farming on the Eastern Shore. The largest plantations were devoted first to tobacco, and then mixed farming. Planters bought enslaved Africans to farm tobacco and mixed farming. The town was a trading center for the area. The town pier was the center for slave trading for the region, a history documented well in historical markers throughout the town center. There are currently 1 red-hot tax lien listings in Cambridge, MD.